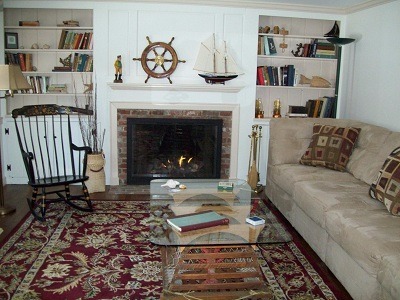 This unique rambling Yarmouth Port home combines numerous amenities with old Cape Cod charm. Begin your day exploring the conservation land trails surrounding the neighborhood or simply relax in the solitude of your private backyard. 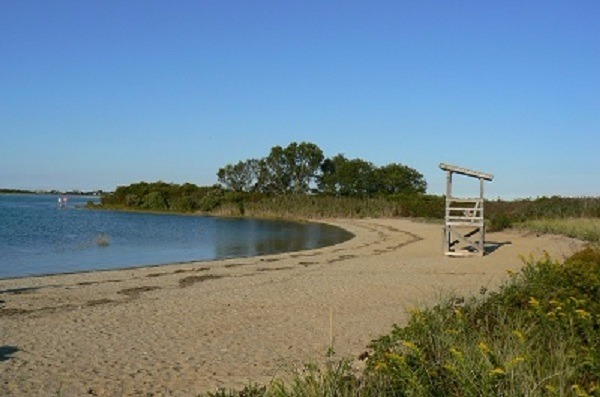 Take a short stroll to Gray's Beach where you'll experience the ever-changing beauty of the extensive marsh and ocean vistas from the trails, boardwalk, and viewing areas. Historic Route 6A abounds with antique shops, artisan studios, rare and used book shops, and delightful dining. This is the perfect destination for those who enjoy family outdoor activities, golfing, boating, walking, biking, and observing nature and wildlife. Two 21 speed bicycles are available for your use. You will need to bring your own bed linens, towels and beach towels. We speak with all prospective quests prior to rental acceptance to assure our home meets their needs and answer any questions. NO PETS, NO SMOKING ALLOWED on premise. 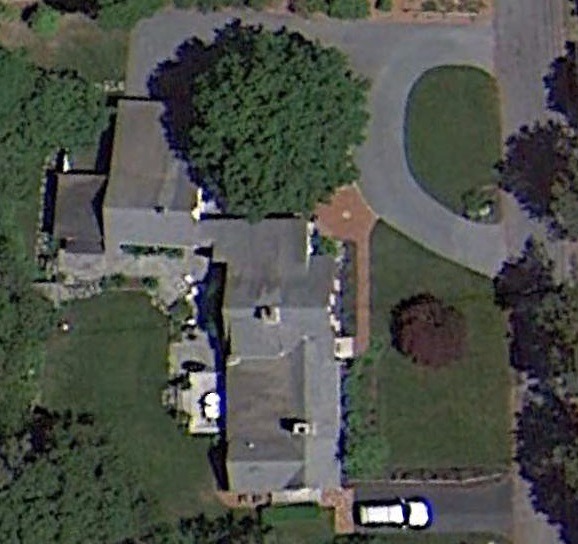 Quiet Neighborhood: Our home is located in a very secluded residential neighborhood. 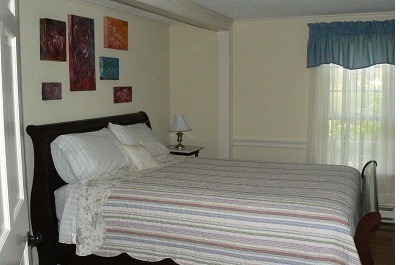 We are looking for mature, considerate couples/families to rent. We ask that you please be respectful and considerate of our neighbors privacy. Our home's sleeping configuration will accommodate a maximum of 8 guests. Early booking discount for 2019 season available until Nov. 15th. Also inquire about special rate for week before labor day...get 10 days (includes the holiday weekend) for the weekly rate. 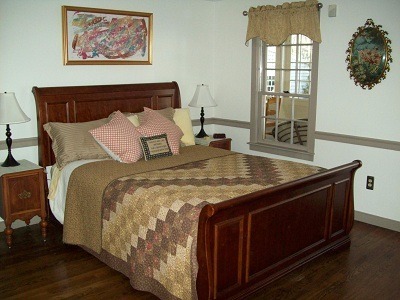 We can supply links to Cape Cod linen services if needed. Please be aware our house is not toddler proof. 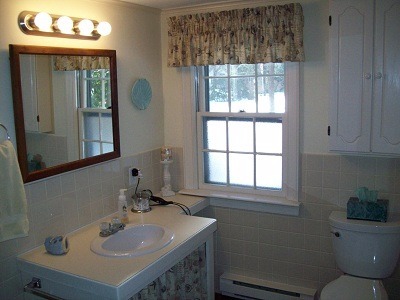 We will be happy to speak with you at (860)646-4693 should you want to discuss rental of this property. We have been renting our home since 2010. The property reviews have been copied from our duplicate website on HomeAway. Due to excessive restrictions and fees charged to renters by HomeAway, we have chosen this site to advertise. An awesome getaway! The house held our entire family of 7 perfectly! This was our first family get together in 5 years. So, even though the weather didn't cooperate, the house was cozy enough for family activities yet spacious enough that we could break up into groups. Our hosts were extremely thoughtful and gracious, even late at night when we called because a storm knocked out the power! Thank you! This charming, rambling house is elegant inside and out. Comfortable and well located. Pleasure to work with owners Bob and Mary. Good communications, with everything thought out in detail with efficiency. We hope to return. 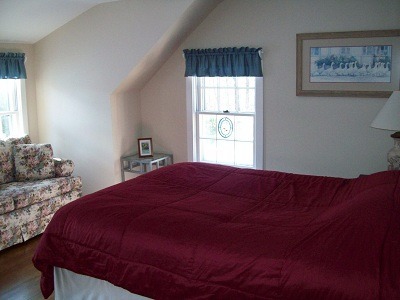 I have visited Cape Cod for many summers and have stayed in numerous properties. I must say, this house is very special. The house has plenty of room for my family of three generations and the property is close to all attractions yet secluded. In the hottest days of the summer, the house remained comfortable at all times. The Gray’s beach is breathtaking, within walking distance, or just a pleasant bike ride away. At the end of the busy day, relax at the deck and watch the humming birds in action. Many thanks to the owners for the hospitality! 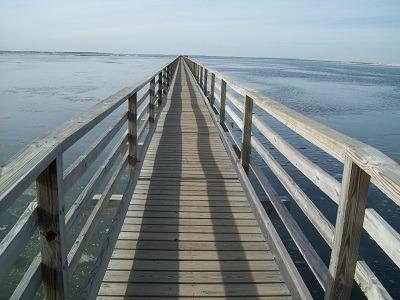 Great Cape Cod Escape for Thanksgiving! This house was perfect for our family stay Thanksgiving weekend 2015. The owners went to extra trouble to make sure that everything we might need was there, including a extra large roasting pan for the turkey and pie plates dinner for the Pumpkin and Apple pie feast after our Turkey dinner. The only thing missing was a view of the ocean, but it was a short walk there and we experienced record high-tides on Thanksgiving day to make up for it. The street and back yard view were awesome, as well. A bargain for what you get! We had such a great time at this property . The house was just the correct size for our girls get away. Each person had their own room and almost enough bathrooms to go around. 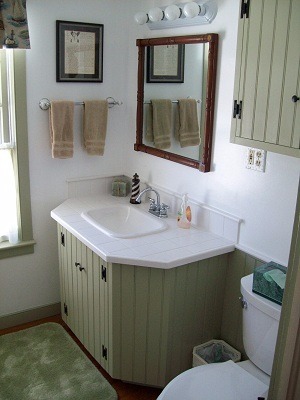 The house is well maintained and has everything you need. The owners are a absolute pleasure to work with. 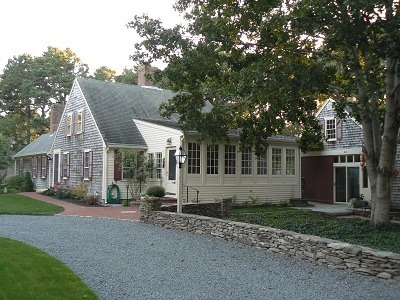 I will recommend this home to everyone I know that wants to head to Cape Cod. Thank you Bob and Mary for making our stay a great time. Hidden treasure and not so hidden pleasures! This was the most amazing home and the most amazing owners. We loved the house. There are so many little touches and surprises to find in the decor. The flowers are beautiful. 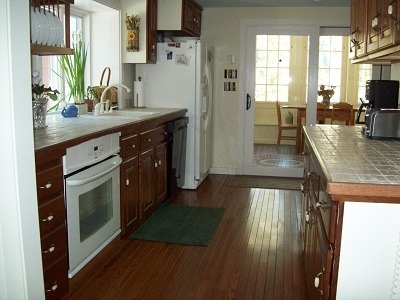 Anything you could want is here for cooking, for entertainment or for quiet times. There are book and movies and cozy blankets. Nobody in our party wanted to leave. 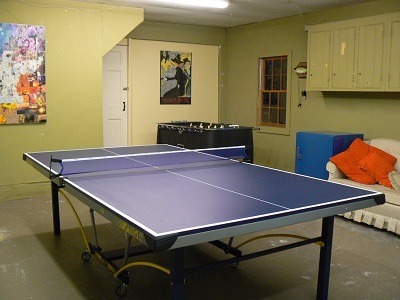 The house is set up perfectly for couples or families. 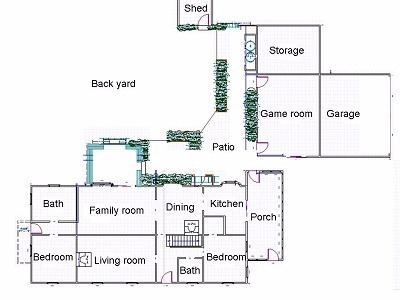 The first floor bedrooms are on opposite ends of the house - giving everybody privacy. One of the bathrooms has a handicapped shower stall with grab rails. My brother, who is unsteady on his feet, really appreciated that. The kitchen makes you want to cook! And we did! Totally tasty fresh salmon and steaks from the local market were delicious. Mary and Bob obviously care about their home. They are awesome to communicate with and provided great tips on everything from where to eat to where to get linens. They have this huge book full of everything you would want to know about the area. We loved the local restaurants! Don't hesitate to book here. We will be back! We stayed for a week in early June and everyone had a great time. The location was good for us because we wanted to take day trips to Provincetown, Hyannis, and Woods Hole, and it’s somewhat in the center of these. It’s also close to several beaches. It’s a quiet area with plenty of restaurants nearby, and plenty of places to get supplies. The house is very comfortable with lots of room and a very private back yard. All just as described. We enjoyed a couple of days just relaxing at the house, there was plenty to do there. We had a few hot days so I was very glad we chose a place with central air conditioning. 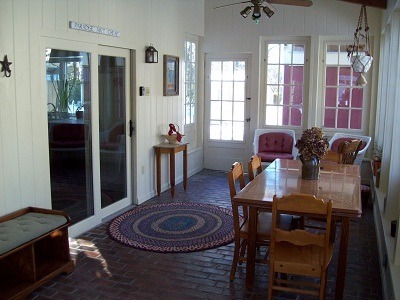 The house is beautiful, very clean, and very nicely equipped. Loved the kitchen. And the outdoor shower which we used every day, the best I have seen. Overall a solid 5 stars. We thoroughly enjoyed our stay. The family came from Maryland and Ohio to spend Thanksgiving together in Cape Cod. The house had all the fixings for making an outstanding feast. There was plenty of room to spread out and the baby was able to nap without being disturbed by the activities. The game room made this very special. We had a foosball tournament and dart challenge. Some of us went for a trail run in the nearby park to work off some of the turkey. We would highly recommend this house for your family gathering. The home was perfect, exactly as advertised, and everything was welcoming and comfortable. It was so easy to be there that we never thought about the fact that we were in someone else's home, we just felt at home. This made it possible for us to relax, and to focus on what it was we wanted to do on our holiday -- explore the area on foot and by car, and visit with relatives in the area. We walked to Gray's beach frequently and at different times of day, which was lovely, as each time and tide offered a new pleasure. We enjoyed a nice long walk at Corporation beach, too. Cranberry picking near Wellfleet was very special. Peterson's market and a local fruit and veggie stand provided most of what we needed for wonderful home cooked meals. Bob and Mary's book collection has something for everyone, and was much enjoyed by every member of our family. Bob and Mary were flexible and accommodating with respect to our needs, and were excellent at communicating so that nothing was left to chance or last minute scrambles. Their communications were timely, clear, and concise. I would highly recommend this home to anyone, and particularly to people travelling in multi-generational groups or with someone who has mobility challenges. We have stayed two years at the Fish House and highly recommend it! 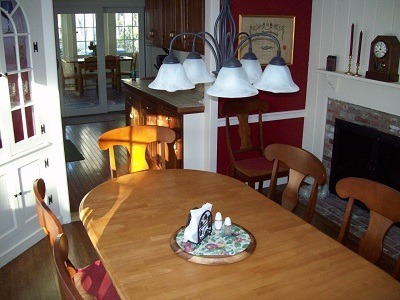 It is a beautiful property, a layout with lots of living space to accommodate all kinds of activities, close to Gray's beach, and the owners are caring and gracious. We enjoyed the Yarmouth/Dennis area!